You've got a picture. You want a print. Open it in your software and just hit the print button, right? Maybe. But if you want the photograph to look good, need it at a certain size or only want part of the picture, there's more you need to know and do to print your photos. You'll need your images, photo editing software, a desktop printer—preferably a photo printer—and photo paper. 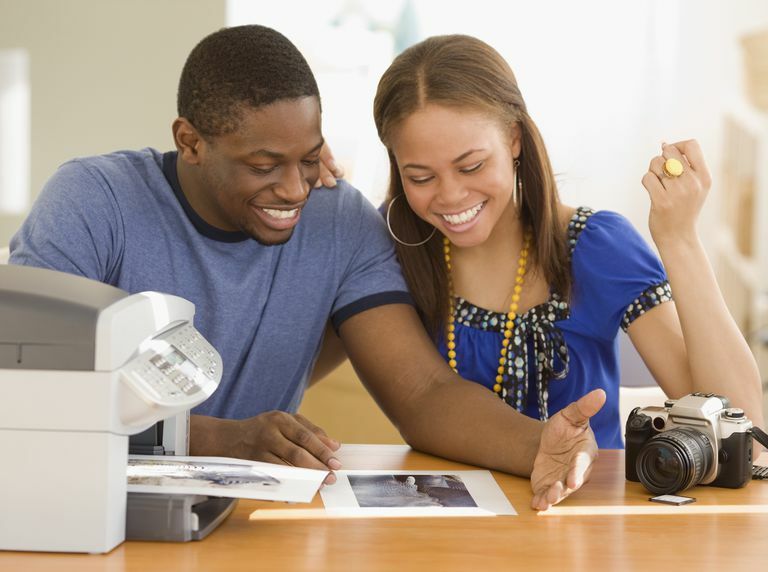 It could be the easiest or the hardest part of photo printing. If you have many to choose from but need only a few, narrow your selections down to the ones you want. You may be perfectly happy to print a photograph directly from its folder on your computer. Chances are, you'll want to do some editing first, so you need Adobe Photoshop or some other photo-editing software. Use the photo-editing software to get rid of red eye or lighten a dark photo. The editing needs will vary from picture to picture. You may need to crop the photograph to remove unnecessary background or to emphasize an important feature. You may need to resize a photo to fit on a certain photo paper size. There is a wide variety of papers out there for desktop photo printing. You can get glossy, semi-glossy and matte finishes. Photos on glossy paper look like the photographic prints you used to get when you had rolls of film developed. Photo printing uses lots of ink, so you need to use the thicker papers developed specifically for photos. Plain office paper doesn't work well. Photo paper is expensive, so be careful to choose the right inkjet photo paper. Although you can use most desktop inkjet printers to print photos on photo paper, you may need to change a setting for the best quality. Many photo printers are on the market now. If you plan to print a lot of photos, you may want to buy a photo printer. 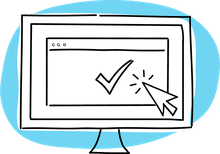 Set the printing options, including choosing the printer, setting the paper size and selecting any imposition or special layout options before you open the photo in your software. A print preview can alert you if your image is too big for the paper size you've chosen. You may be able to do other tasks in a print preview. For example, print preview options in Photoshop include scaling, color management and adding a border to your photo. The most time-consuming part of photo printing is just getting it ready to print. With desktop printing, depending on the speed of your printer, the size of the print and the print quality you choose, it can take seconds or several minutes to print out a photo. The bigger the picture, the longer it takes. Try not to handle the photo for a few minutes after it finishes printing. Wait for the ink to dry completely to avoid smudges.